The Case Management Framework provides guidance on skill development for new Case Managers and those Case managers improving the skills they use to support the clients they work with. Regular supervision and peer review are also vitally important in guiding skill development and further CPD training. Under Professionalism and personal development within the framework, advocacy skills are recognised to represent clients’ needs as comprehensively as possible. This skill is critical in Case Management especially considering the various stakeholders that the Case Manager has to consider when seeking authorisation to ongoing rehabilitation costs. 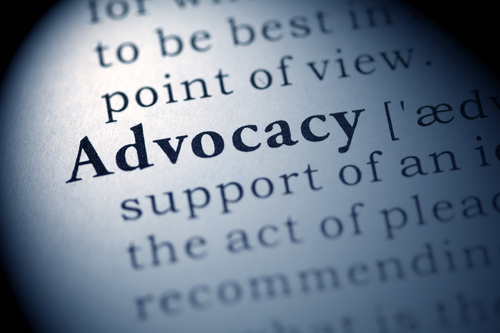 Advocacy is defined as an activity by an individual who aims to influence decisions and provide representation. There are 5 principles which are: equality and diversity, independence, confidentiality, safeguarding, empowerment and accountability. Experienced Case Managers demonstrate this skill through clear communication, competent analytical skills, perseverance, creative problem solving and good people skills and a commercial awareness. Advocacy to secure funding to facilitate clients goals can be challenging especially if stakeholders have other commercial agendas to consider. An experienced Case Manager will be well prepared with their clinical evidence, potential outcomes, costs and likely returns in order to advocate the interventions supported by the clinical team providing the rehabilitation and education to the client. The Case Management Framework is a great reference to reflect on the development of these skills and for Case Managers to consider whether they are advocating clients wishes or leading the rehabilitation in an autocratic way. To be able to effectively advocate even when it is not necessarily what you as the Case Manager think is the best route forwards is a skill to strive for. The difference between these two approaches is what can make the Case Management experience rewarding and bespoke.